Joe is a graduate of Husson College in Bangor, Maine receiving his BS in Accounting in 1974. 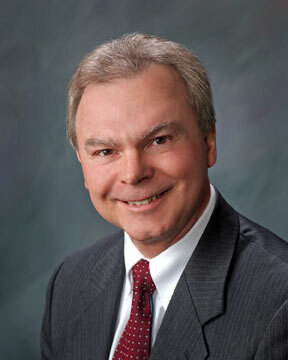 Joe founded the firm in 1981 and continues to oversee the firms audit, accounting, tax and consulting practice. Joe is a member of the American Institute of Certified Public Accountants and the Maine Society of Ceritified Public Accountants. Joe is licensed to practice in Maine, New Hampshire and Connecticut. Other interests include co-owning and managing a professional office building, the Bangor Noon-time Rotary Club and serving as the director of a local HUD Assisted Eldery Housing Project. Joe enjoys spending time with his wife Debbie, traveling, downhill skiing and an occasional round of golf.